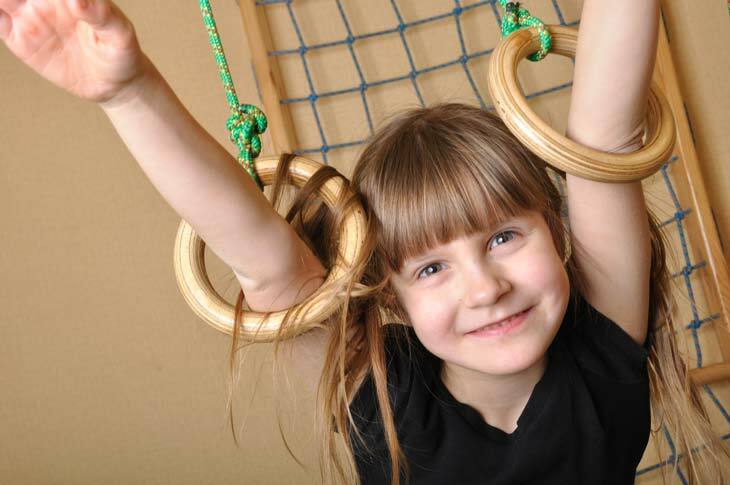 Sensational Achievements provides custom home gym consultation to create a supportive home gym environment that will meet your child’s sensory needs. Following the consultation, we will give you a comprehensive list of equipment and materials that we feel would be beneficial for your child based on your concerns, completed checklists, and observation of your child’s sensory and motor needs. If your currently receives treatment, this consultation can be combined with custom home programming activities to make the most of your space and optimize therapeutic outcomes. If you’d like to find out more or schedule a Home and Facility Gym Consultation please Contact Us via our website or call 203-200-7256. Disclaimer: It is your responsibility to hire licensed contractors who are able to install any recommended suspension systems. The staff at Sensational Achievements make therapeutic recommendations. This should not be considered to replace the advice of a structural engineer. It is your responsibility to ultimately determine the feasibility for implementation and structural limitations of your home if you choose to install any equipment.